HOW DO YOU KNOW YOU’RE ACTUALLY TALKING TO A WINDOW EXPERT? If you’re wondering why the person talking to you about replacement windows doesn’t seem to know an awful lot about replacement windows, consider this example: Perhaps the last time you went to a hardware store to buy a drill, you set a trap to capture a passing sales associate so you could ask a few questions. And perhaps the sales associate sounded a bit tentative about the answers: Maybe they looked for the answer on the packaging (and you didn’t need help to do that), and maybe their reply started with “I think the difference between these two might be”—and you could have made educated guesses all by yourself. But this shouldn’t surprise you: How can the sales associate have in-depth knowledge about one of those products; they work for the store, not the manufacturers! Regardless of the reason, their lack of knowledge doesn’t help you any. 1. Does the company have private label windows? “Private label” doesn’t mean “no-name brand”; in fact, it’s exactly the opposite: It means that the company has been around so long, has such a strong relationship with a reputable manufacturer, and sells so many windows, that the manufacturer has agreed to make windows under an exclusive—private label—brand just for that company, and no other company can sell that private label. That means that the company’s staff has special expertise with the private label windows because that particular brand is made exclusively for them. Ridge Top Exteriors’ Energy Max Windows are a good example of that: No other company offers that particular brand of windows except Ridge Top. 2. Does the company’s staff have special training on the replacement windows? It’s not cheap, and it’s not quick and easy, but a company can pay the manufacturer for special training on the replacement windows they make. It’s not just a lecture; it’s a full training course including in-depth demonstrations conducted by the manufacturer’s rep, and the company’s staff have to pass tests to become certified by the manufacturer as experts on the replacement windows. The certifications vary depending on how much training the staff have received. 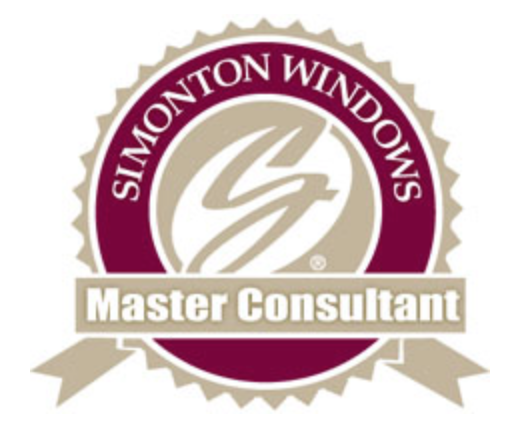 For instance, Simonton, the largest vinyl replacement windows manufacturer in the U.S., which makes Energy Max windows for Ridge Top Exteriors, trained and certified Ridge Top staff as Platinum-level Master Consultants; the highest expert certification level offered by the manufacturer. 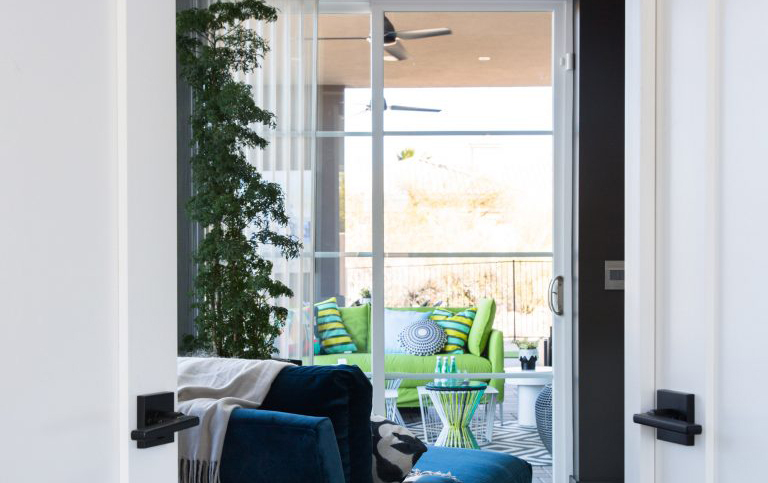 That means that when someone is talking to a Ridge Top Exteriors Platinum Master Consultant about replacement windows, they’re talking to a true expert with in-depth knowledge about the different options, features and benefits of replacement windows. 3. What is the company’s reputation? It’s never a bad idea to check online reviews about any company you hire—especially for an important project. But take it a step further: Ask for references! No reputable company will be offended by that; if anything, they’ll be glad to provide some. Ridge Top Exteriors has long lists of past customers so you can even be sure you’re not contacting someone they specifically selected for you; you can choose your own. That says a lot about a company’s confidence in the work they do and the service they provide.